Avoid disappointment by contact us to check in store quantities before coming in, We keep most items in stock but they can be sold out in store. Glamorhair tape in extensions are made with pure 100% remy human hair and premium tape adhesive that is strong, safe and non-damaging. Our hair extensions naturally blend with your own hair and can be washed and blown out, or styled any way just like your own hair. 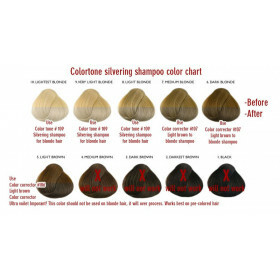 This is a general guideline with recommended shampoo used on our care instruction and provided the hair hasn't been further chemical treatment. How well it's cared for will determent how long its going to last. Oily scalp must be washed and will not hold as long. Swimming is not recommended while the extensions are on. The hair can be very dry after the chemical bath in the pool and salt water in the sea. Tapes does not work well when its wet all the time. 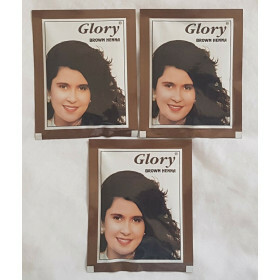 You can re-seal the tapes by using your straightener on the lowest heat setting, tap the bonds 2-3 times to remove the moisture inside the bonds and re-seal them together. •Pre-Taped and ready to apply. 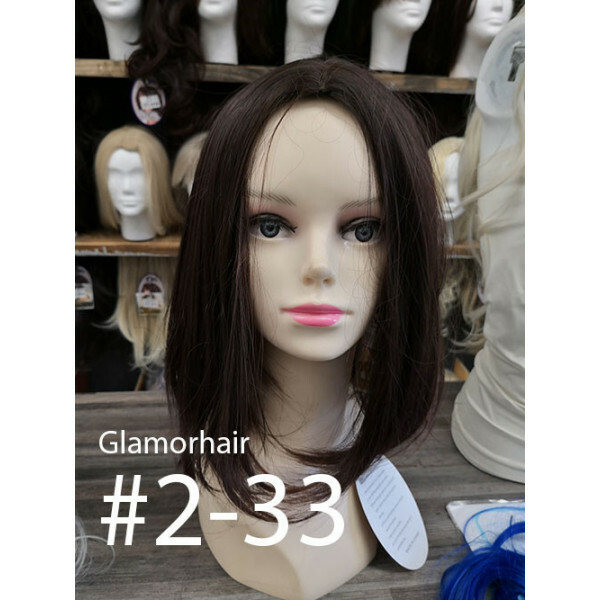 •Reusable, blonde hair 1-2 applications, dark colored hair 3+ with proper care. Simply remove old tape and add new tape for a new application. •100% premium Indian remy human hair with the cuticle intact. •Double drawn hair - thick from top to bottom. •Hair can be cut, washed, colored, styled. 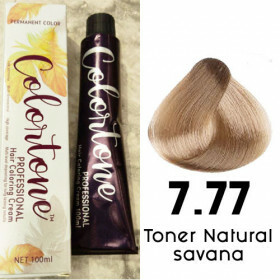 Fit enough hair extensions to blend and for it to look nice, it is not recommended to try and save money by putting in less packets, result will not look good and end up wasting your money. Be aware that the hair must be 100% dry after each wash. Wet hair and bonds will expand and de-bond. You can re-seal the bonds by tapping warm straightener to reinforce the bonds. This can be done once a week. De-tangle the hair with a wet brush, tangle teeszer or similar. Do not pull or tug on the hair when its wet. Heavy moisturizing mask formulated for hair extensions, fixing colored/bleached hair and dry/damaged hair. Glamorhair supplier of quality human hair extensions, tools, glue and irons, i tip, U tip, tape in's, weaves, micro loop hair extensions all under one roof at 87 Edison street wendywood Sandton.